The formal education equivalent of a high school diploma; plus two years of experience in a specialized or related area applicable to work performed. Experience working with public and small children. Knowledge of record keeping procedures. Ability to conduct research and compile data into report form. Ability to establish and maintain filing systems. Ability to operate standard office equipment. Ability to analyze documents to determine compliance with rules, regulations, and procedures. Knowledge of AGFC programs. 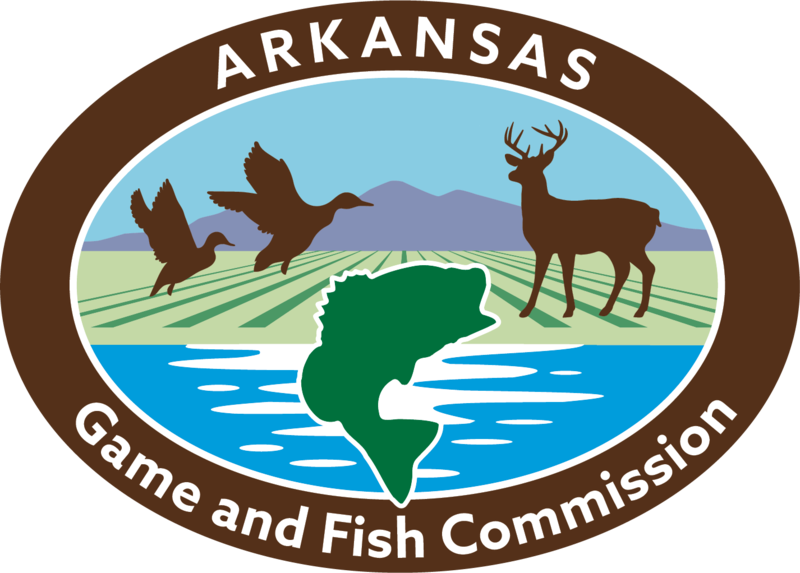 Knowledge of Arkansas wildlife, hunting, fishing and outdoors skills is a plus. The Administrative Specialist II is responsible for researching and preparing special reports, examining and verifying documents, and performing general office duties. This position is governed by state and federal laws and agency policy. Researches various data storage and/or computer records to obtain information and compiles data for reports. Composes and types routine correspondence and form letters, maintains activity logs and/or financial ledgers, and submits reports to supervisor. Reviews documents including applications, forms, vouchers, records, and reports for accuracy, completeness, and compliance with laws and regulations, makes necessary corrections, and assigns file numbers. Provides information, assistance, and clarification to interested parties concerning agency/institution policies and procedures. Assists in developing or revising agency/institution policies, procedures, and directives based on research findings and compiles financial information used to formulate budget proposals and monitor expenditures. Ability to work with the public and explain rules and regulations with a positive attitude. Ability to lead small groups during activities. Must be very organized and dependable. Familiar with social media post development. Ability to handle multiple tasks at one time and work independently as needed. Computer skills in the current windows version and databases, or graphic design. Ability to complete reports accurately and in a timely manner. Other duties as assigned.